With our winery we are continuing in the tradition of two winemaking families while pursuing our own very special approach. We are passionate winemakers with visions of our own but our feet planted firmly on the ground. And as down-to-earth people we have opted for a close-to-nature winemaking method. 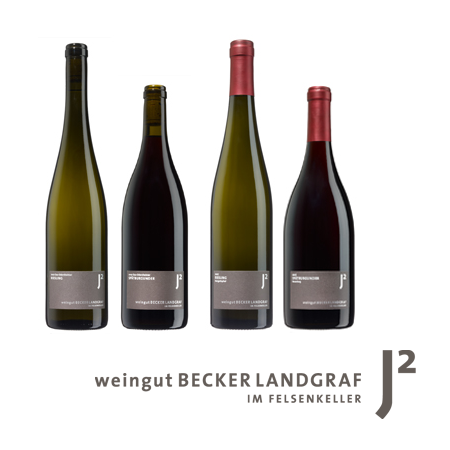 Julia and Johannes Landgraf J2 stands for the power of double passion and the interplay of mutual inspiration. We are fortunate enough to share a philosophy of living and working: our conscious commitment to quality. We bear the responsibility for our work in a joint partnership and decide jointly what is good for us and our wines. The cellar is important. However, it is more important for the wines to take on their characteristic quality before they leave the vineyard. In the cellar we tap the full scope of our creativity, individually and ultimately both together. In order to produce multi-layered and authentic wines we combine cutting-edge cellar technology with old elements. Our wines remain as natural as they were whilst they were growing and they have their idiosyncrasies just like we do. With our wines, we distinguish between three quality segments for dry wines: estate wines, local wines and single site wines. 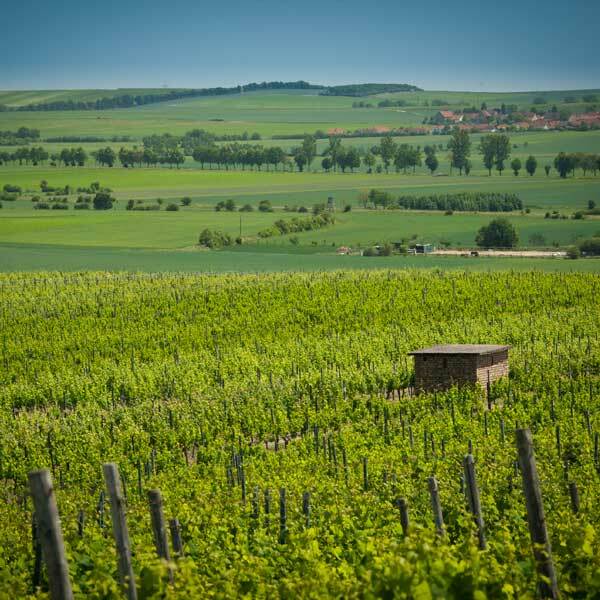 Of course, we also offer fruity and noble sweet wines with the designations "Spätlese" and "Auslese". 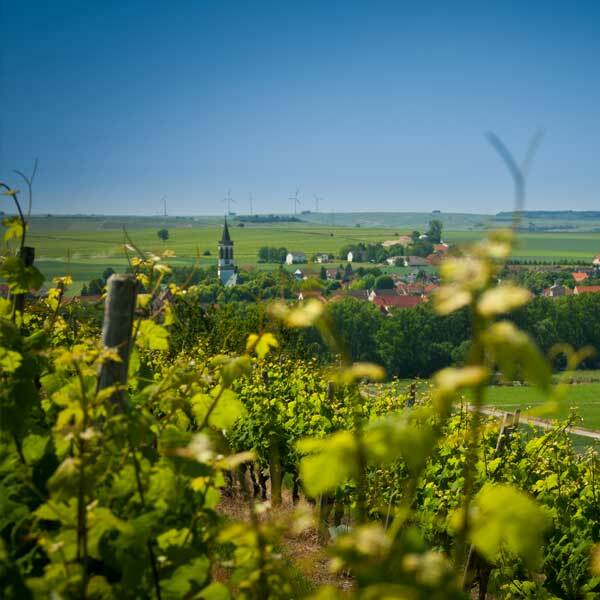 These range from lightness and elegance to opulent “Auslese" varieties. The source of the distinctive character of our wines is found in our vineyards and starts with quality-oriented vine-pruning focused on the harvest. This is followed by intensive attention to the foliage, which has a major bearing on the harvest. The culmination is selective hand-picking in several stages. We nourish our soil with natural humus and do not irrigate or use artificial mineral fertilizers. As a result our vines root in the deeper layers of earth. At these depths they find sufficient nutrients and water and consequently enjoy stable growth. We achieve a good balance by combining targeted soil cultivation with judiciously placed green areas. In this way we avoid overtaxing our vines and can expect the best quality.